WE HAVE BEEN HELPING ANIMALS WITH THEIR PEOPLE PROBLEMS SINCE 1998. Most of our calls are to remove bats, birds, squirrels, raccoons, & snakes from homes & businesses. We specialize in humane wildlife removal & exclusion. We are certified by the North Carolina Wildlife Resources Commission to resolve conflicts between wildlife & people in a legal & humane manner. We rescue animals trapped in buildings & locate & remove dead animals from homes & businesses. For any wildlife issue, just give us a call at 910-872-7737 (910.TRAPPER) - YES, we answer our phones 24 hours a day, 7 days a week - and we will discuss your wildlife problem & set up a time to come by & solve it. 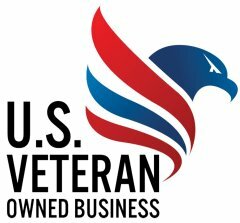 We are Veteran owned & operated. 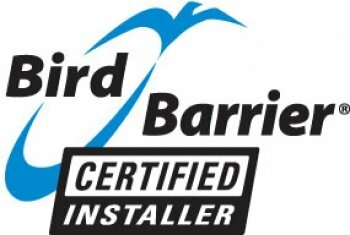 We are Bird Barrier Installer Certified. We do not charge for most inspections. 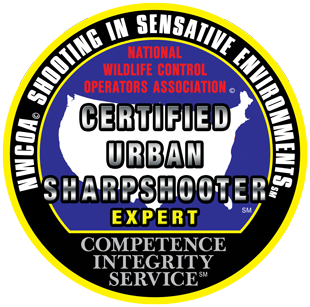 Our chief technician is an Expert Certified Urban Sharpshooter. 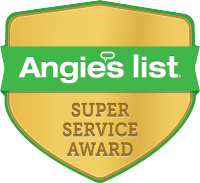 We have earned the Angie's List Super Service Award every year since 2012. We are a humane company that does not euthanize animals unless legally required to. Our chief technician was the 2016 NWCOA Outstanding Operator in North America. Our chief technician is one of only two people in NC who has earned CWCP designation through the NWCOA. Plus, baby raccoons love us! "I called Cape Fear Wildlife Control after I discovered a raccoon had gotten into the attic of my house. Tommy Rains responded quickly and took care of the problem. Very professional service; I would definitely recommend him!" "Extremely trustworthy! Had a large chain company charge me for an estimate that ended up being FOUR TIMES what Cape Fear Wildlife charged- don't waste your time or money with others! These guys were courteous and competent. Excellent job!" 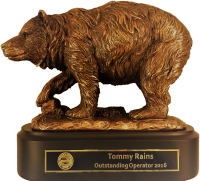 "Tommy came out and helped with my wildlife issue and was very professional. He came the day I called and made sure to answer all of my questions. 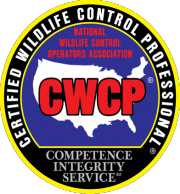 I would recommend Cape Fear Wildlife Control to anyone who has wildlife issues in their home!" TAKE IN ORPHANED OR INJURED WILDLIFE. HANDLE DOG OR CAT PROBLEMS. If a bat is inside your home -- isolate it inside an unoccupied room and call Animal Control or local law enforcement. If you have had contact with a bat or raccoon or other animal you suspect to be rabid -- call the Health Department or 911 and wash the infected area with soap and warm water for at least ten minutes. It is important for the animal you came in contact with to be tested for rabies. If it is not found and tested, you will have to have the post-exposure vaccination. © 2017 Copyright Cape Fear Wildlife Control.